Whenever that you are requiring a shower door being replaced; you don’t have to think of any other place other than GlassWorks. For more than 30 years, GlassWorks remains to be the Chicagoland area glass innovator. To be certain of it, we have three locations located all over the Chicagoland area. We style and design, then install every single thing from customized storefronts and heavenly office space glass to economical and desirable shower doors and mirrors. We have roughly 30-glass industry experts who are committed to carrying out everything to your complete satisfaction. Our skilled staff will ensure that you fully understand all of your glass options. At GlassWorks, we always provide customers with top quality. We are aware of the glass industry is consistently changing, so we do always work to give innovative glass designs for our buyers. No one is as knowledgeable or experienced than our own glass specialists at GlassWorks, specifically with shower doors. With that in mind, we have a wide-range of built and personalized shower doors, which range from: Frameless Shower Doors, Sliding Shower Doors, Steam Shower Doors, and Framed Shower Doors to one of a kind Custom Shower Doors. You can bet you will find a shower door for virtually any kind of home you can probably imagine and hat’s even better; our shower doors are skillfully built and are low-cost. Because of the nearness to our Glenview location, a number of Lake Forest property owners will go to GlassWorks for all of their replacement shower door wants. Lake Forest, Illinois is positioned in Lake County, about 32.3 miles northwest of Downtown Chicago. In Lake Forest, you will find a population of over 19,000 individuals with about 6,700 households. For many years, GlassWorks has been efficiently operating in Lake Forest. Our Lake Forest customers are conscious of the worth in our over-all shower door installation process. With Lake Forest median home price ranges just about $741,000; most of the property-owners have already updating their homes to greatly enhance its worth during these difficult economic times. At GlassWorks, we have seen a spike in the number of Lake Forest customers shopping for brand-new replacement shower doors. Basically, lots of Lake Forest homeowners wanted to know about our unique custom-made shower doors. Additionally, we can make a shower door that will accommodate with your bathroom’s special style and more importantly, within your budget. At GlassWorks, we are fully focused to completing your new shower door installation to your 100% total satisfaction. At GlassWorks, we understand that when picking out a shower door, your allotted budget is normally the deciding factor when making your decision. You will realize that we provide our entire masterfully-built shower doors at the most realistic price. Our shower doors are constructed from the greatest-quality glass and are the finest purchase you could make in your house presently. 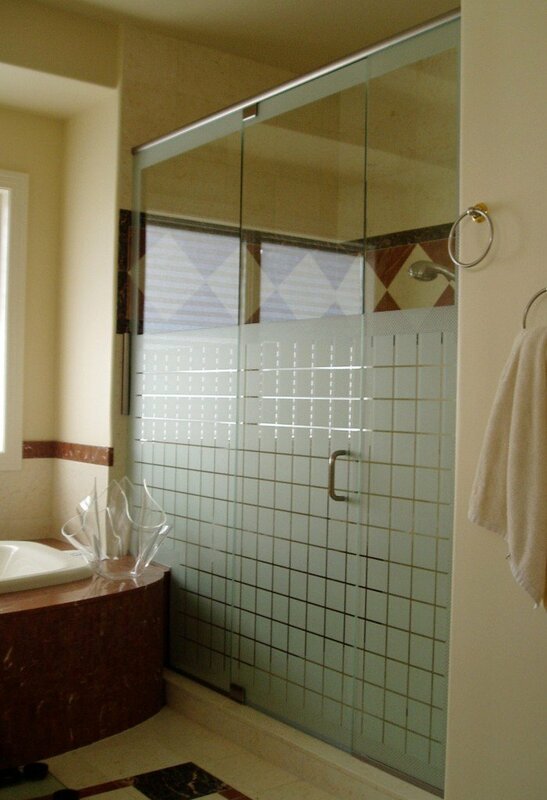 Why should you select a GlassWorks glass shower door? It is quite simple. It’s simply because of our quick turn around time, in the area customized-glass fabrication center, and also our skilled and bonded installment. When you purchase a shower door from GlassWorks, you’re not just obtaining a brand new door, but also will get greatest shower door installment located within the Chicagoland area. Give us a call now to learn more about our customized and manufactured shower doors.